Enter your donation amount, above. 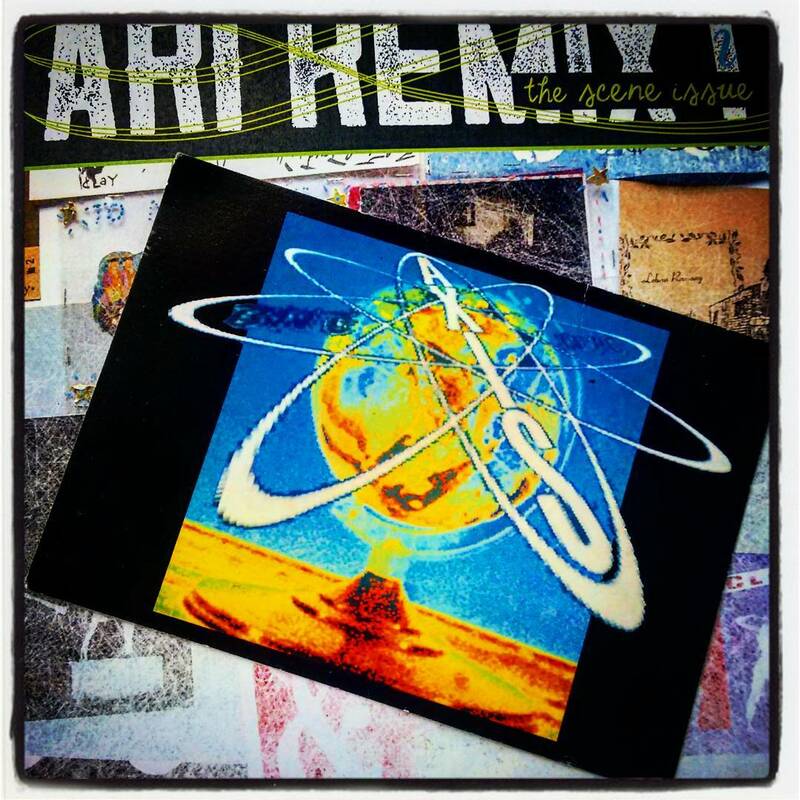 Welcome to the ARI REMIX PROJECT: Living Archives, Artist-Runs Past Present Future, peers, friends and supporters page. Living Archives like this one are contesting, upcycling and changing the old world of archives as we know them. We believe that Living Archives like this one can make the knowledge base of arts and culture more diverse, more inclusive, more participatory, more performative and more nuanced. While we are immensely grateful for the modest seed funding we have received so far from Arts Queensland and the Australia Council, we are working together to help make this new not-for- profit Living Archives project as self- sustaining as possible moving forward into Stage Two throughout 2017- 2018.
and continuing the ongoing work we do each week to updating and maintaining the web site and developing web database optimisation, housekeeping, debugging etc. By way of interest, ARI REMIX PROJECT Stage Three is planned for 2018- 2019 and if audience, study and peer interest in the project continues to grow and build as it has so enthusiastically during the past two years we hope to extend, broaden and grow the 1980- 2000 artist-run heritage research interstate into ACT, SA, WA, NT, TAS, NSW and VIC in collaboration with many of the key players, movers, shakers and image makers in the artist-run scenes in these states and territories. All online donations are secured through PayPal. We would like to acknowledge your support here on the site, however please just send us a message if you wish to remain anonymous.